The Junior League of Gainesville-Hall County has been and continues to be an active force in making Gainesville-Hall County a better place for women and children. Through the volunteer efforts of our members, the women of Junior League seek to be a significant force in strengthening families in our community through programs focused on meeting the needs of chronically hungry children and fighting childhood obesity. 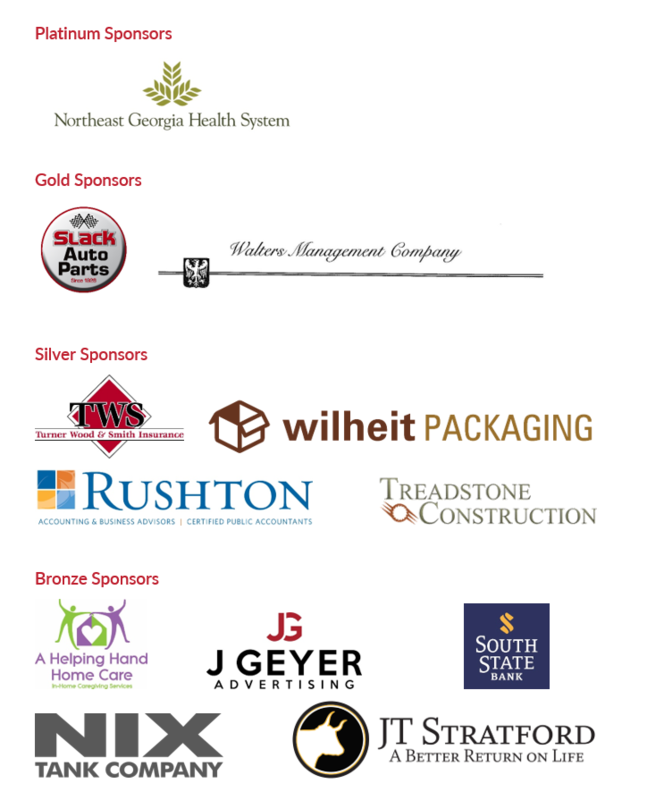 We value and appreciate the support of our current corporate sponsors. Their kind and generous support is a vital component in our community involvement and helps us to fulfill our mission and goals.